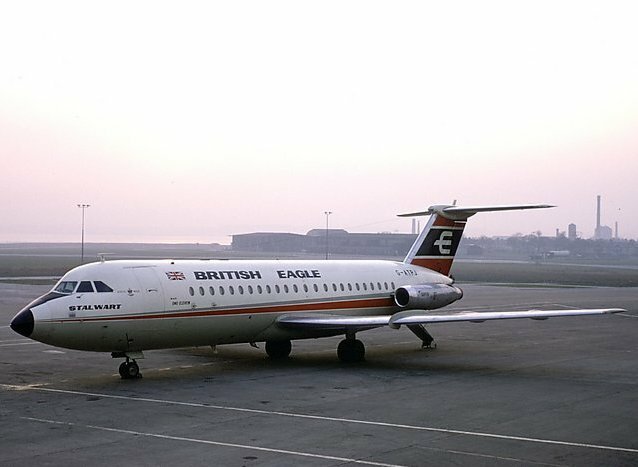 Leased by British Eagle International Airlines Ltd form Kuwait Finqnce Co. after Kuwait Airways cancelled its order, on the 8th June 1966. Returned to Kuwait Finance Co. after closure in November 1968. 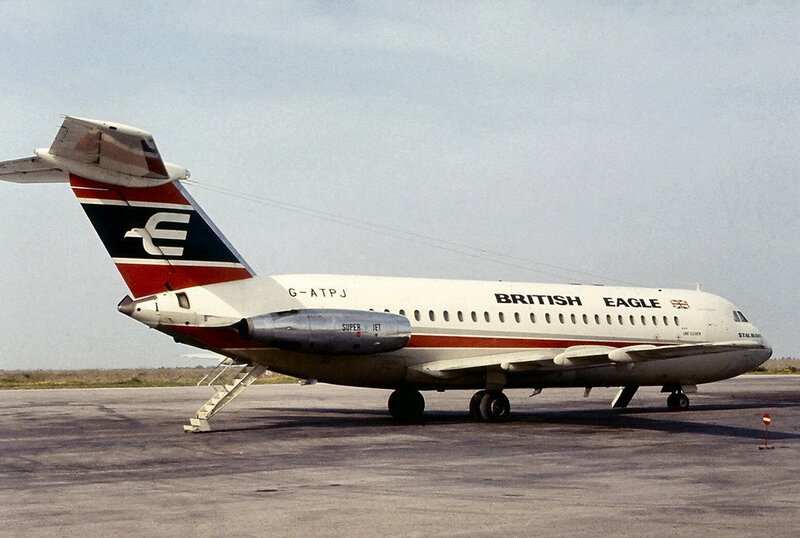 While with British Eagle International Airlines Ltd it was sub-leased to KLM between April and August 1968. Was sold it to Dan Air on the 20th March 1970 and to Ladeco, Chile as CC-CYF. It was withdrawn from use and stored at Santiago, Chile in November 1994.